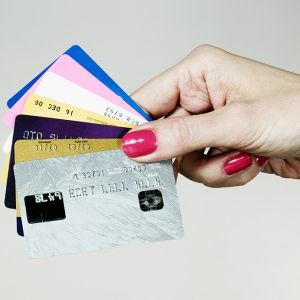 Having more credit cards means having more options. These options can save you money as long as you use them wisely. By wisely I mean to reduce the cost of your debt ONLY, not for more spending. Apply for, and use these new cards for balance transfer, rewards, and to improve your credit score by increasing your available credit, which decreases your credit usage. That is how you win the game and become DebtSmart!